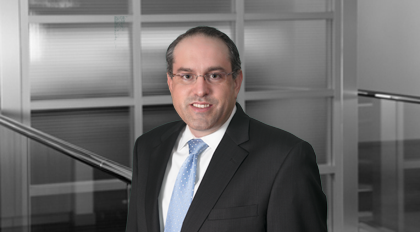 Ben Fryer brings a wealth of experience to the practice of employment and labor law, with an emphasis on helping clients protect trade secrets and enforce non-compete agreements and other types of restrictive covenants. Additionally, he is highly experienced in state and federal wage and hour issues; discrimination and retaliation claims under Title VII of the Civil Rights Act, the Age Discrimination in Employment Act, the Americans with Disabilities Act; the Employee Retirement Income Security Act; and a broad range of issues involving union organizing, collective bargaining, and unfair labor practice charges under the National Labor Relations Act. Fryer is an experienced negotiator and litigator. He has represented clients in numerous wage and hour investigations and actions before the United States, Georgia and North Carolina Departments of Labor, as well as state and federal courts. Fryer has also represented companies and fiduciaries in ERISA actions involving denial of benefits, breaches of fiduciary duty, overpayment of benefits, and issues involving multi-employer pension plans.